How Much Do Same-Day Crowns in Boiling Springs Cost? Now, you have an alternative to a traditional metal restoration when repairing a damaged tooth. 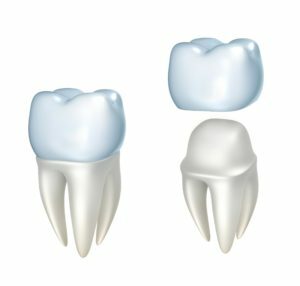 You can choose a convenient and natural-looking solution with same-day crowns in Boiling Springs. There is no need for a second appointment or a temporary crown because the entire process is performed in a single visit. Although their benefits are appealing, you are concerned about their price. They may cost more than metal restorations, but they are more cost-effective in the end. Comments Off on How Much Do Same-Day Crowns in Boiling Springs Cost?